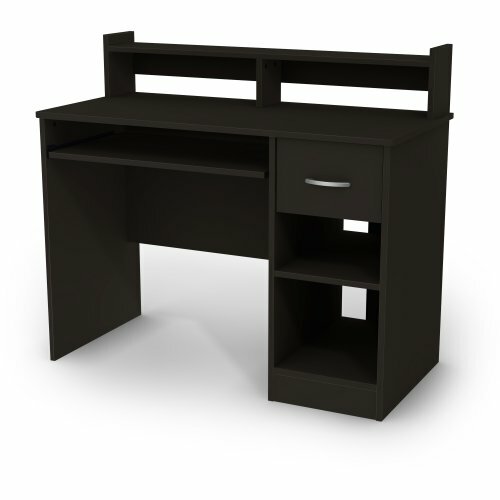 Elevate your business with high-quality color, manageability and expandability. 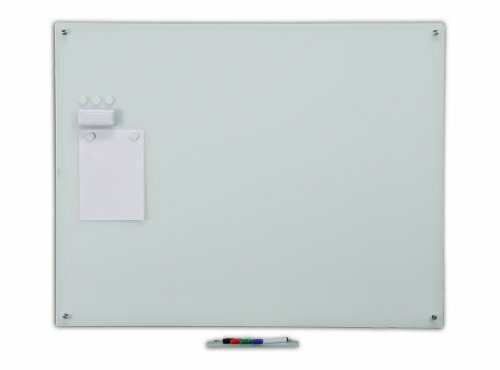 39 3/8″ x 59″ magnetic glass dry-erase board set with glass pen tray, eraser, and magnets included. 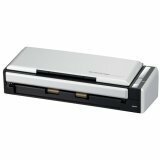 ScanSnap iX500 Deluxe The ScanSnap iX500 is the scanner that intuitively guides you through every step of the scanning process, and lets you access your documents anywhere and anytime. Scan to and view across a range of popular cloud services, or wirelessly scan to your PC, Mac, iPad/iPhone, and Android devices. A host of automated settings are designed for effortless scanning. 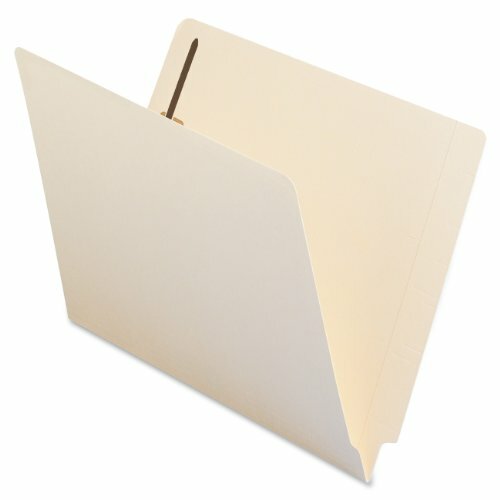 Scan your everyday documents, from business cards to A4 and even A3 paper. Once scanned, you can send the data to Word, Excel, e-mail, and SharePoint amongst others. 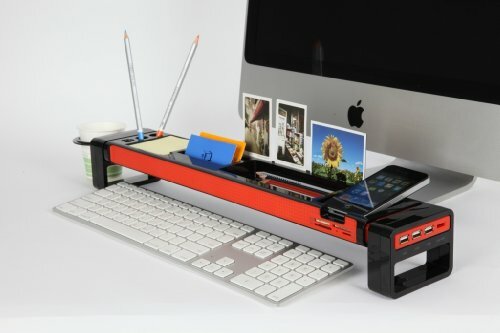 Wirelessly scan to PC, Mac, or smart devices; organize with Rack2-Filer and Magic Desktop. 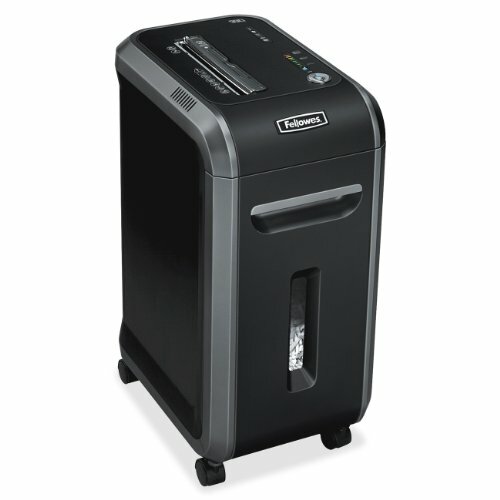 View larger The iX500 scans everyday documents intuitively with ease, no matter the size. 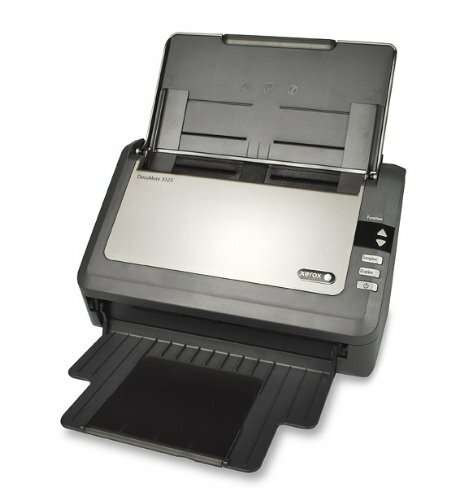 ScanSnap iX500 The ScanSnap iX500 is the scanner that intuitively guides you through every step of the scanning process, and lets you access your documents anywhere and anytime. Scan to and view across a range of popular cloud services, or wirelessly scan to your PC, Mac, iPad/iPhone, and Android devices. A host of automated settings are designed for effortless scanning. 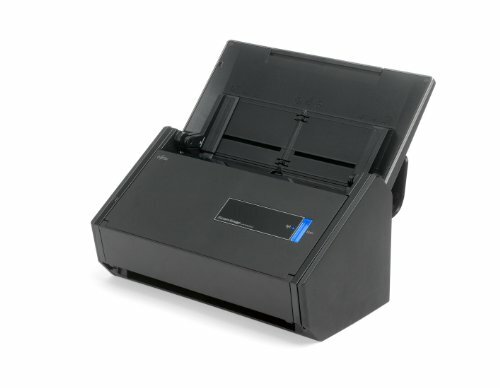 Scan your everyday documents, from business cards to A4 and even A3 paper. Once scanned, you can send the data to Word, Excel, e-mail, and SharePoint amongst others. Wirelessly scan to your PC or Mac as well as iOS or Android mobile devices. 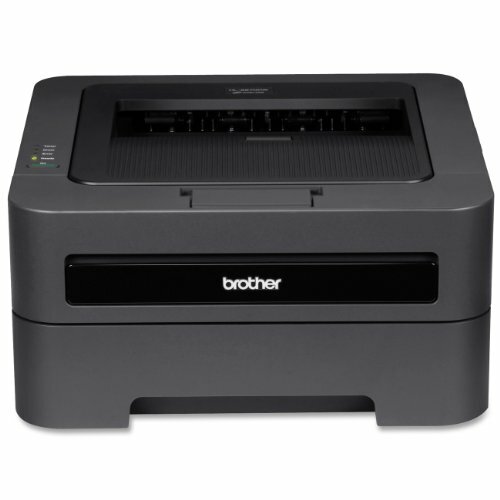 The hl-2270dw is a compact, monochrome laser printer with built-in wireless and ethernet network interfaces for small office or home office printer sharing. 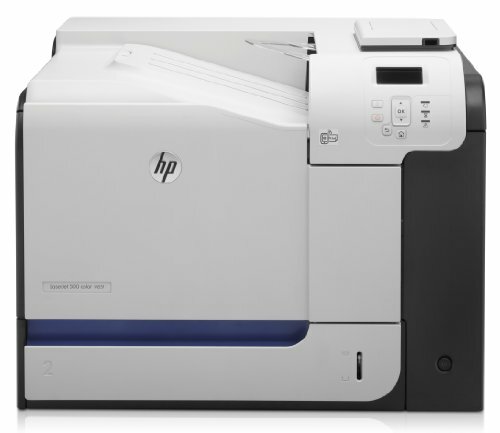 it features a fast print speed up to 27ppm, automatic duplex printing for two-sided documents, and up to 2400 x 600 dpi resolution for high-quality output. 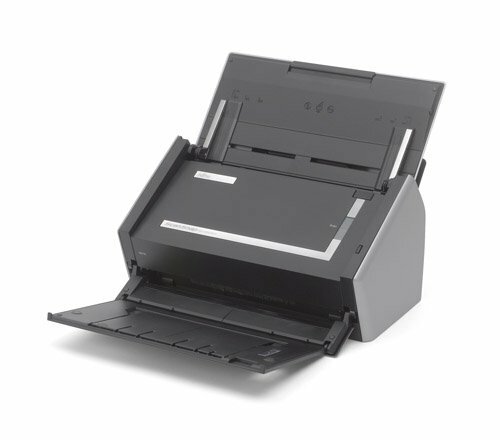 in addition, the printer’s stylish, space-saving design fits virtually anywhere.the hl-2270dw provides flexible paper handling via an adjustable, 250-sheet capacity tray and a manual by-pass slot for printing thicker media. 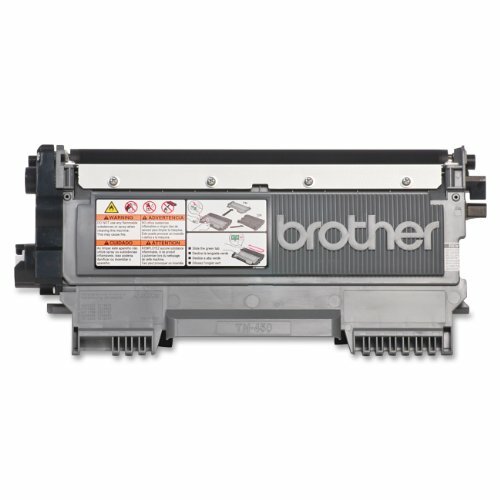 it also offers a high-yield 2,600-page replacement toner cartridge to help lower operating costs and a toner save mode for less critical business documents.What’s in the box: Brother HL-2270DW Compact B/W Laser Printer with Wireless Networking & Duplex, Starter Toner Cartridge (700 Pages), DR420 Drum Unit, CD-ROM – User’s Manual and Printer Drivers, AC Power Cord, Quick Set-Up Guide and 1-Year Limited Warranty. Compatible With Brother: DCP 7060D / 7065DN. 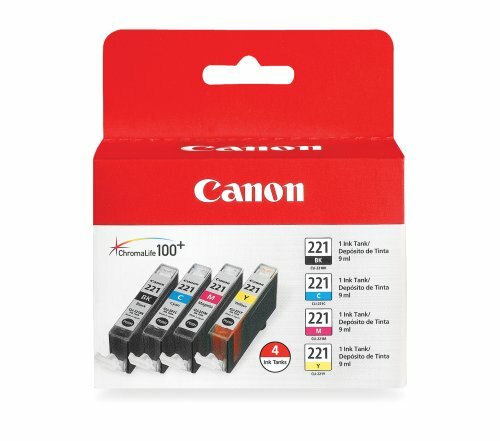 HL 2130 / 2132 / 2220 / 2230 / 2240 / 2240D / 2242D / 2250DN / 2270DW / 2280DW. 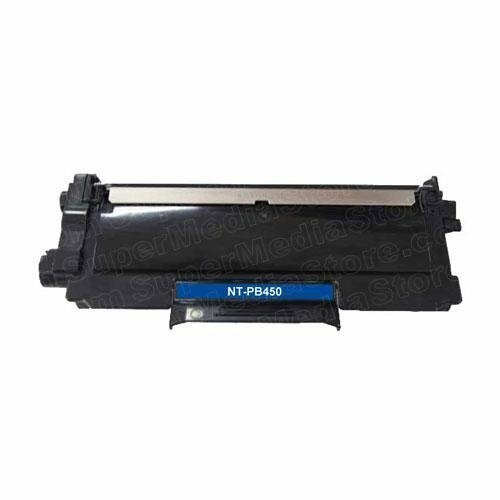 MFC 7360N / 7460DN / 7860DW. 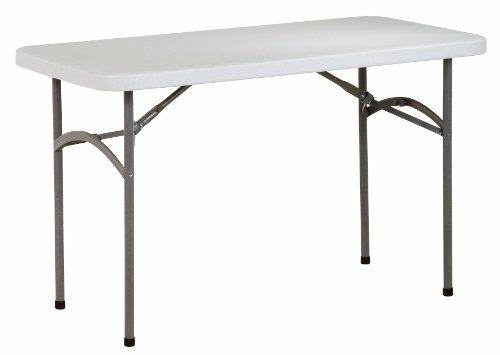 Engineered for Business. 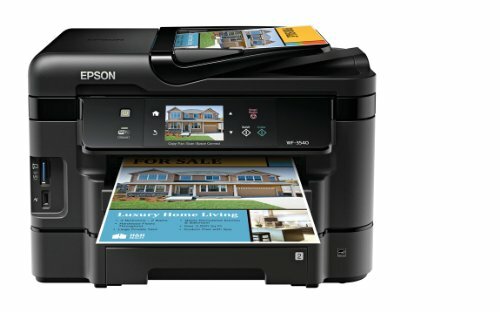 This hassle-free all-in-one brings you the World’s Fastest print speeds, plus automatic 2-sided print/copy/scan. 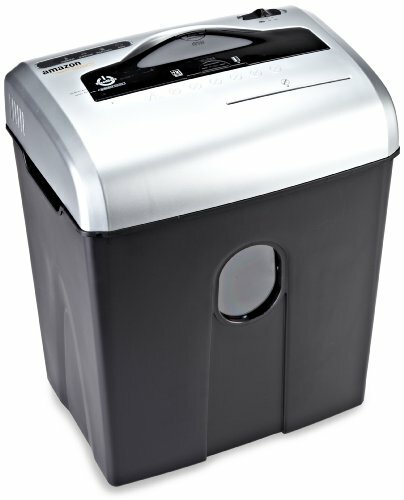 It features a 3.5-Inch touchscreen, 500-sheet paper capacity, 30-sheet ADF and rear paper feed for added versatility. 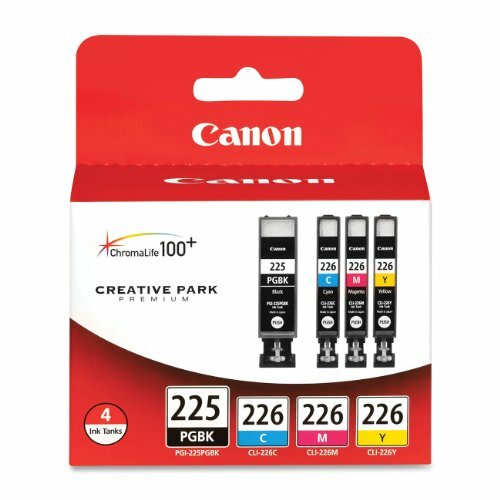 The Canon CLI-221 4-Color Value Pack – Retail Packaging – Black, Cyan, Magenta and Yellow (2946B004) features ChromaLife100: The Combination of new inks & new media deliver exceptional beauty and longevity, and Smart LED with Canon logo . 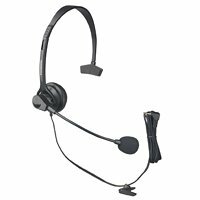 Headset, a user’s guide, and warranty information. 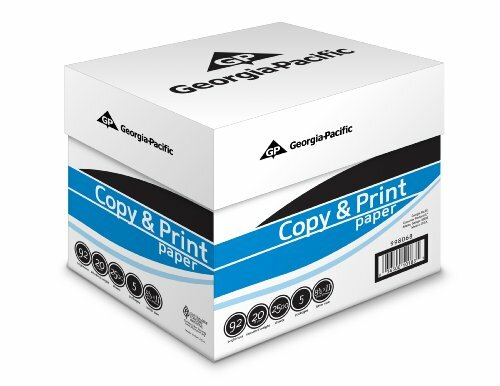 For simple documents and projects, choose GP Copy and Print Paper. 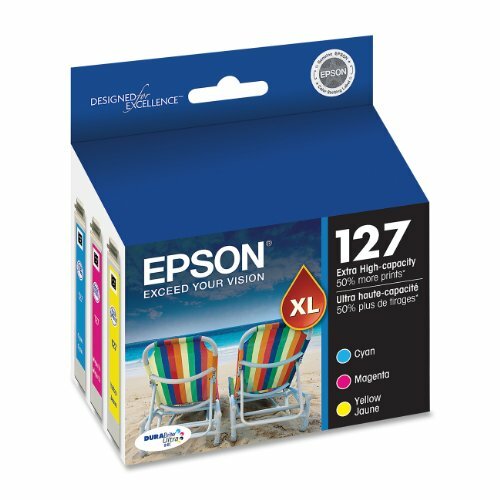 It’s good for a wide variety of print applications – both large and small. 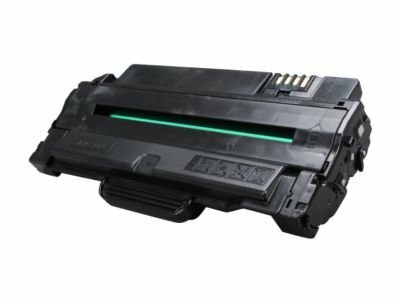 Its standard brightness and basis weight, coupled with consistent and dependable results, make it a solid option for all your basic printing needs. NeatReceipts works where you work – weighing in at less than a pound and powered by USB, NeatReceipts is the perfect tool at work, at home or on the go. 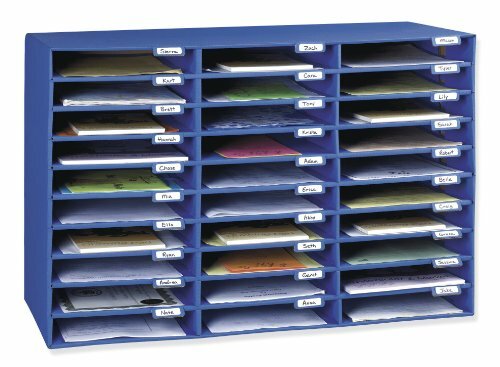 NeatReceipts helps you free the information that’s trapped in your documents, so you can organize, store, secure and activate it. Scan receipts for expense reports, digitize business cards, prep for taxes (IRS accepts NR scans in lieu of actual receipts! ), manage documents. You can even export data, scan to PDF, use Smart Sorting to help organize your files, and convert your scans to editable text. 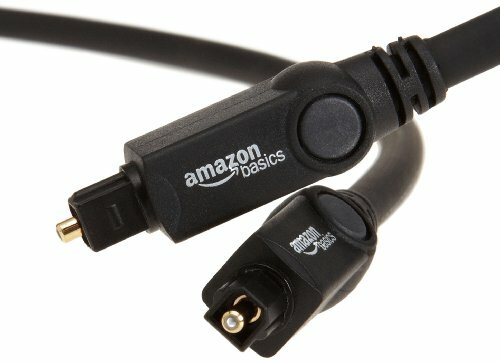 AmazonBasics TOSLINK cables feature high-quality, gold-plated connectors that resist corrosion and offer optimal signal transfer. Recommended Uses: Connecting high-performance audio components when clear sound quality is required. 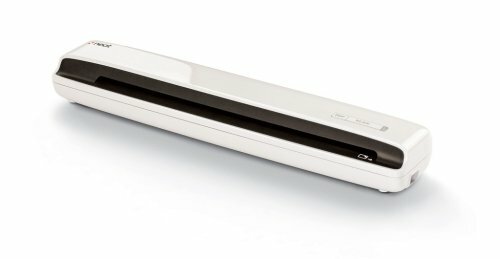 Connecting CD or DVD players to a receiver or preamplifier.